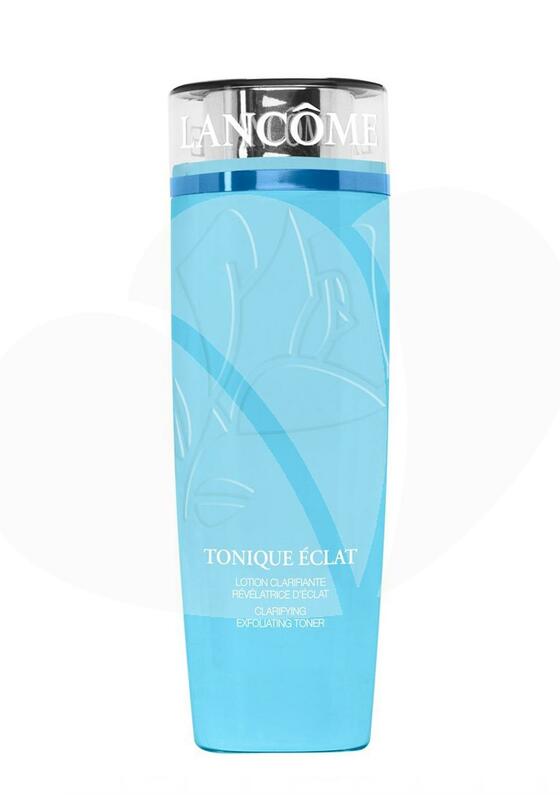 Refreshing toner from Lancome naturally exfoliates impurities and dead cells from the skin surface. Brightens skin and gives it a hydration lift leaving it fresh and soft. Suitable for all skin types.